For more than 20 years, I have created applications for many different clients, and in a variety of industries, both in San Diego and other cities via remote support. I have been a Microsoft Access programmer since 1993 and have worked as a c# software developer since 2002. My skills include other technologies as well. If you are in need of SQL Server, Reporting Services, or Crystal Reports support, or a similar consulting service, I may be able to help. If your needs would be better served by another consultant, I can often refer you to someone else. Please see my resume, my skill set summary, or browse the summary of various projects I've done for more details on my background. This is a versatile database product. I have been programming with Access since version 2.0 was released in 1993. It is a member of the Office family of products. The many templates and wizards that it contains often enable users to create simple databases without the assistance of programmers. It can be used to make applications ranging in complexity from simple custom data maintenance and reporting tasks to polished application packages. For example, programmers can use the "Runtime" version of the product to deploy an application. With this type of deployment, the end user does not need to purchase his own copy of MS Access. Are you now in need of something more powerful? The next step to consider might be that of moving only the data portion of the Access database to a platform such as SQL Server. This allows you to preserve your existing forms and report designs in your original familiar database. To accomplish this, you would "upsize" the data. 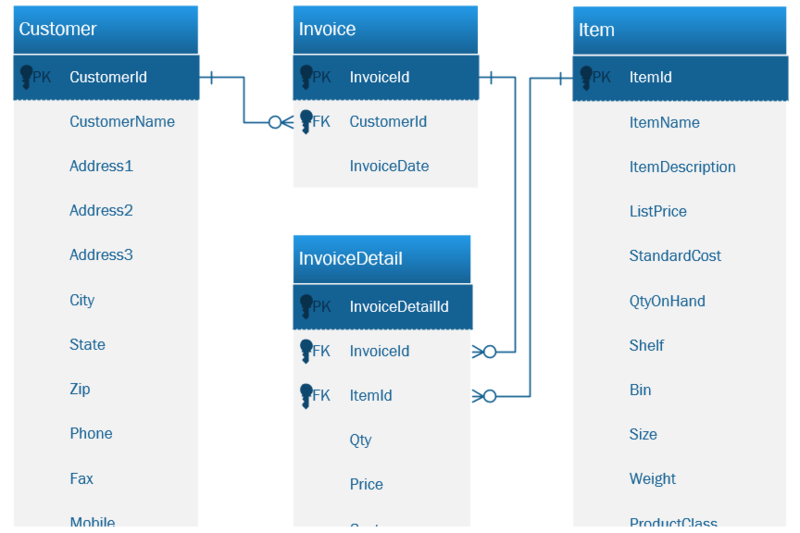 Your current tables are replaced with linked tables that "point" to a new back-end SQL database. 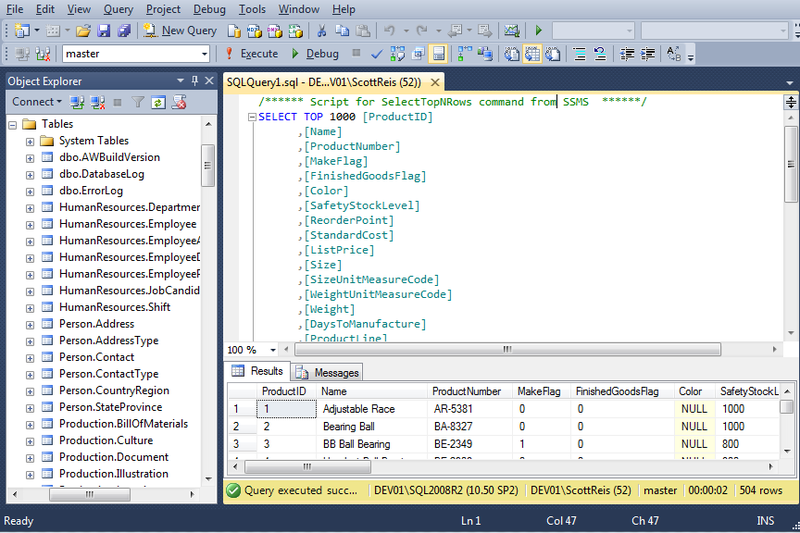 It would be a good idea to use developers who are also experienced with SQL Server to help you with this task. I have been working with this product since 1993 with version 4.21. In addition, experienced programmers may be able to spot areas where design changes in your current database may make it run more efficiently. Are tables indexed properly? Should queries be redesigned for improved performance? If you have "upsized" from Access to SQL Server, could you benefit from moving some processing into stored procedures? 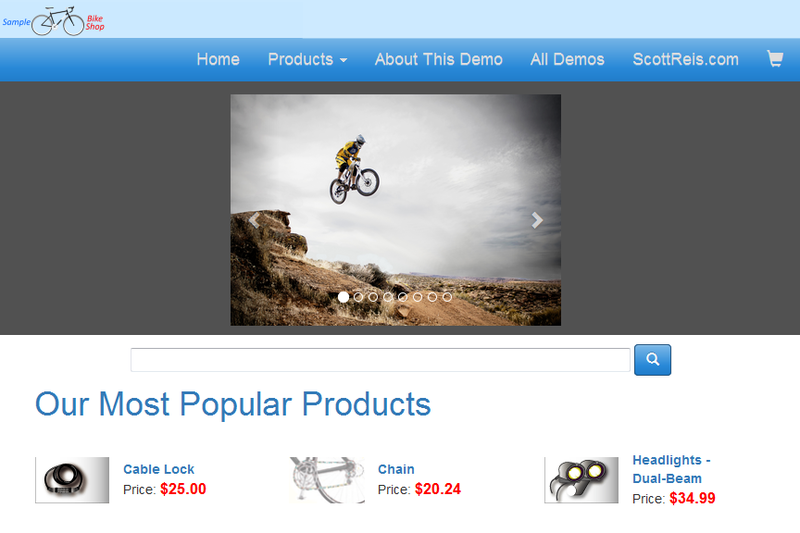 I began working with this platform during 2004 while the product was still in beta. The first version of Reporting Services was released as an add-on to SQL Server 2000. Later it was included with subsequent versions of the database. 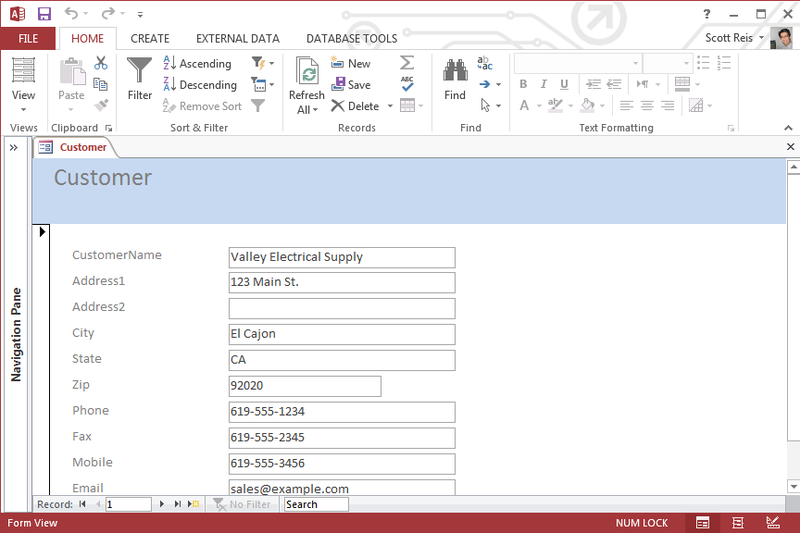 Many new features have been added since the initial release of SSRS. It has support for Multidimensional Expression queries for Cube structured OLAP databases. 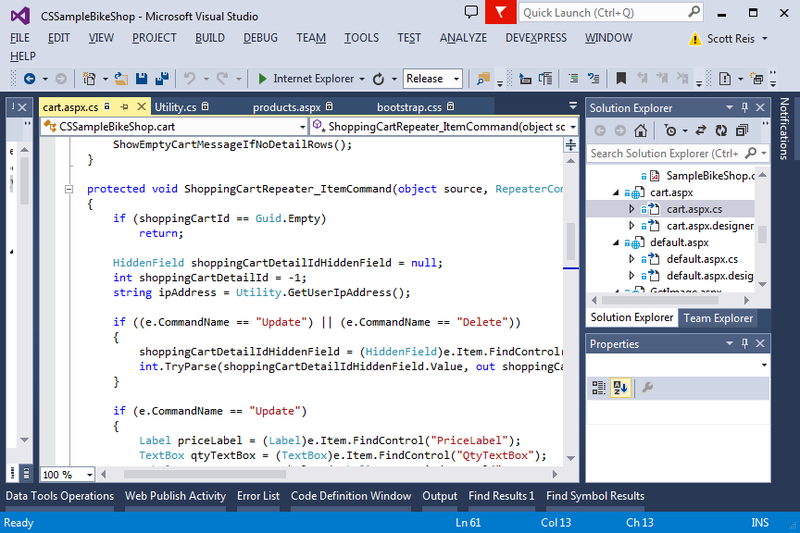 A Report may be developed using the familiar Visual Studio environment. It also comes with an ad hoc authoring tool called Report Builder, which is accessed from the browser interface. I first worked with this product in 1996 using version 4.0. Crystal Reports has a long history as a leading design tool. As a result, it has been incorporated into many off-the-shelf packages. This product can be used to produce standard or interactive output, cross-tabs, sub-reports, and graphs. Are you looking for a Microsoft Access programmer, a c# software developer, or assistance in some of the other areas outlined above? Or maybe there are other tasks you have in mind for which you see a need for an application developer. Maybe you've been exploring ideas in connection with increasing sales, improving customer service, or managing your business more effectively. You've been thinking that your company might be able to implement these ideas more effectively by means of custom software development. You may want to have improved sales analysis and tracking, or ability to analyze areas where you can decrease costs and increase profitability. Maybe you are in need of a c# software developer to create a web site to give your business an internet presence, to sell products or services online, or to better serve your customers with online access to information. Or it may be that your current systems already provide the functionality you need, but simply run too slowly. You would like someone to look at ways to speed up your database and make it run more efficiently. If you are interested in having someone custom design something for your business for purposes such as sales order data entry, billing, inventory control, scheduling, or something more, send me an email and let me know what you have in mind. What are you currently using to address these needs? Are you interested in some kind of internet / intranet / browser-based solution? Would a Windows desktop solution be a better fit? 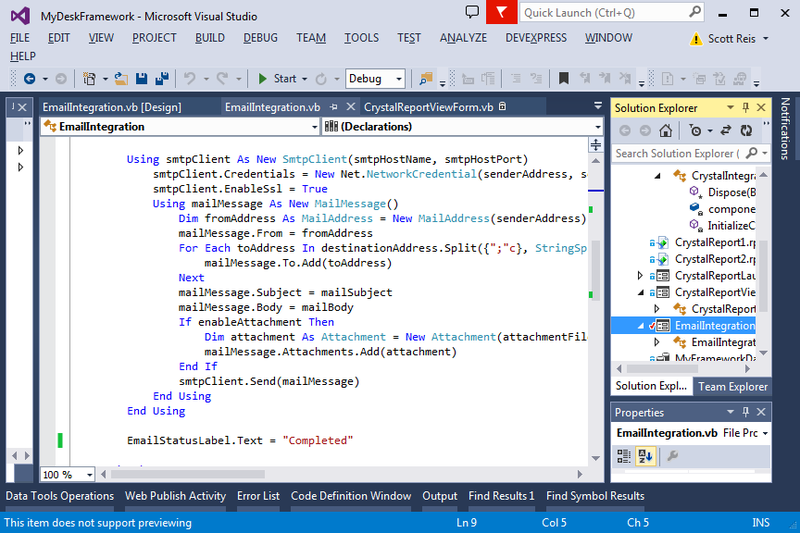 Developing an application with C# or VB.NET may meet these needs. On the other hand, there are many situations where a Microsoft Access Programmer may be able to produce a very economical and cost effective solution. Do you have an application developed in-house that is now in need of modification or additional functionality? Are the original consultants who designed the program no longer available? Do you need additional report development using tools such as the ones mentioned above? Do you need to extract information from your Dynamics GP accounting system or some other system for report / analysis purposes? Do you have a need for data import, export, or integration with other applications? Please feel free to send an email to scott@scottreis.com to discuss your needs further, or with any questions or comments you may have. I have done development remotely for companies in many other cities. If there is a need for me to communicate with your systems remotely, there are many ways this can be accomplished. If this is not needed or not desired, completed work or updates can be delivered to you via secure download or other means. Remote support is often a more efficient way to handle problems quickly. Click Remote Support for more information on available communication and file transfer options, including information on products available for free. There are a number of options available. Invoices may be paid by check mailed to my address. 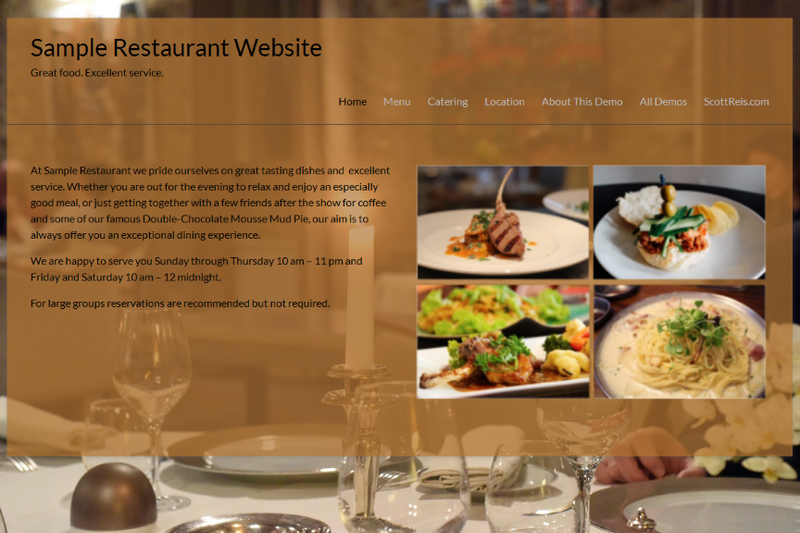 You can also pay securely online right from this web site. Online transactions are processed through PayPal, which accepts credit cards, debit cards, and bank transfers. Financing is also available through PayPal, subject to credit approval. Click Payment for more information.